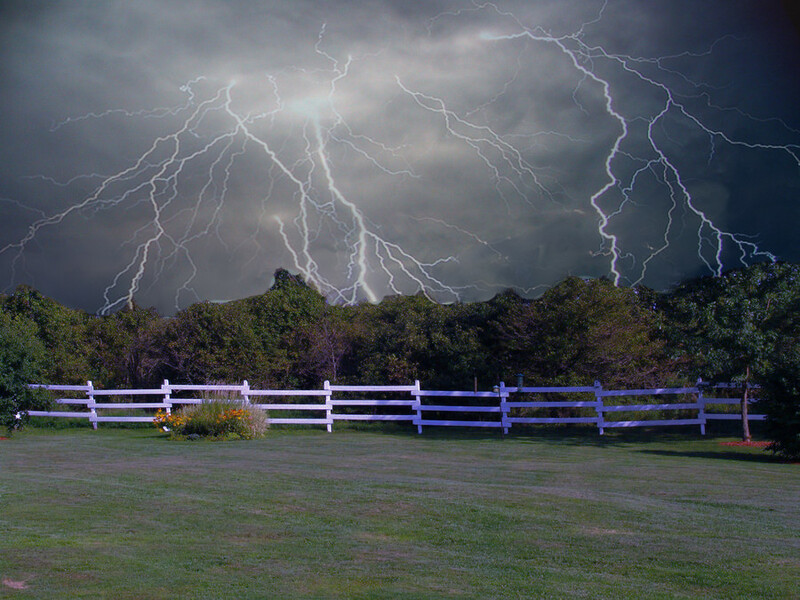 Rolleston Electric is a full service insured electrical contractor Located in Whitehall, NY, Whether it's a scheduled visit, an emergency late at night or early in the morning. We are always ready to provide you with honest and reliable service. We work in the Fort Ann NY, area as well as many other surrounding areas. We stock supplies to make most repairs in one visit 24 hours a day. Why wait for someone to get the supplies when it can be done in one visit.